Plus, you can use your charge action to avoid severe terrain (e.g. push through a forest) Edit: This is fake news. Sorry. Come in for Demos and Games! Additional gaming night on wednesdays (18:00) from now on! /up Come in and play malifaux! Everybody is welcome! 2 Weeks until registration deadline 8 Slots free Last Chance, guys! 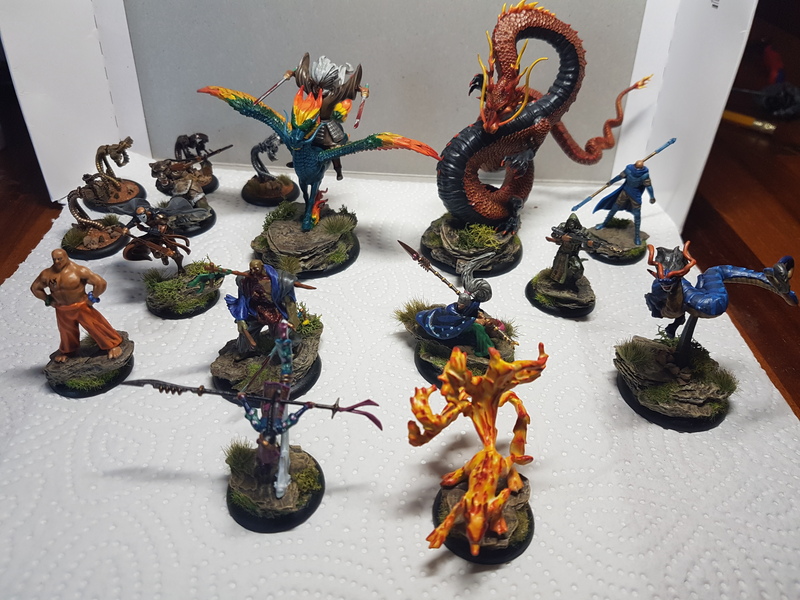 /up July News: - Malifaux demo games as usual every friday, 18:00 - There will also be demo games for The Other Side as soon as my kickstarter has arrived Tournaments: 6. Ad Arma Tournament - Road to German Nationals https://www.tabletopturniere.de/t3_tournament.php?tid=22231 German Nationals https://www.tabletopturniere.de/t3_tournament.php?tid=21819﻿ Come in! Some picture of the demogames yesterday. Had a small table for showing the core rules to potential new players and a standard table where players could grab a crew and try the game. Thanks to everyone who showed up for a demo!